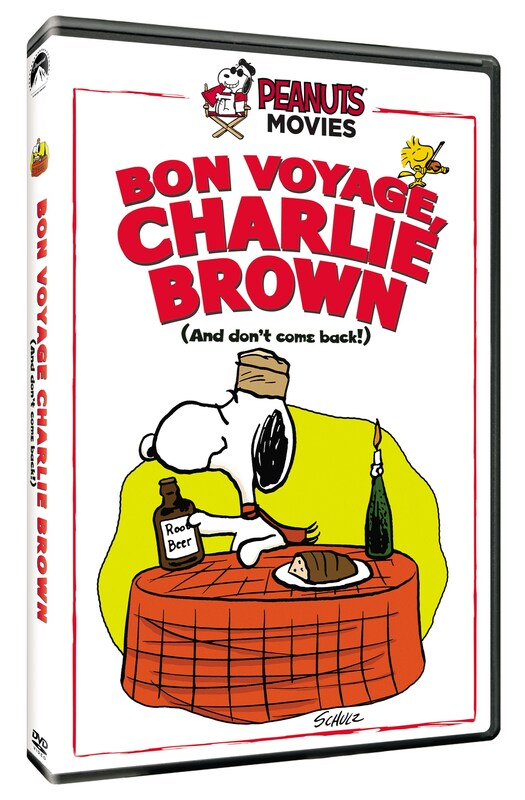 HOLLYWOOD, Calif. – Grab your passport and pack your bags because the Peanuts gang is going on their first international jaunt in BON VOYAGE, CHARLIE BROWN (AND DON’T COME BACK!! ), arriving on DVD for the first time ever October 16, 2015 from Paramount Home Media Distribution. Released theatrically in 1980, and celebrating its 35th anniversary this year, this charming movie was the fourth feature-length film made with Charles Schulz’s beloved Peanuts characters and was a product of the long-time collaboration between Schulz, animation director Bill Melendez and producer Lee Mendelson. Together, these three helped create all of the Peanuts animated television specials and feature films, starting with A Charlie Brown Christmas in 1969.